1. 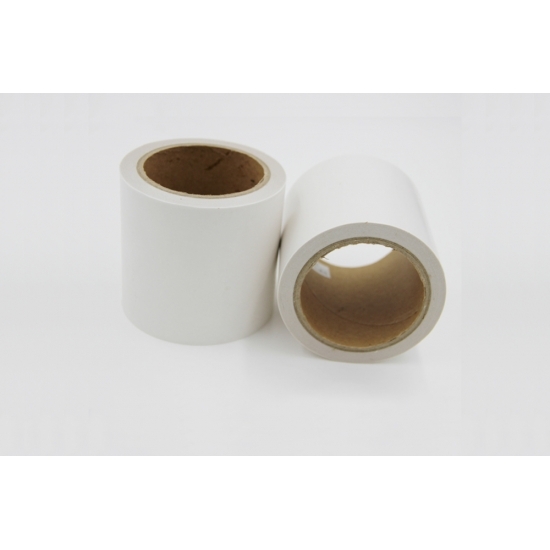 DS70 is high-performance tissue paper both side coated with hot melt pressure sensitive adhesive and laminated with double side release paper . 2. 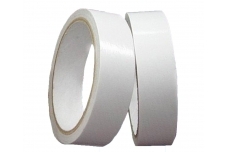 Remains good adhesion at wide temperature range(depends on the nature and the weight of the sealing materials . 3. 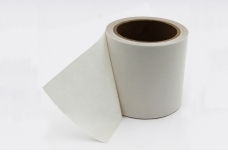 The lamination work can be operated in all the natural temperature environments such as winter(above 0℃)and summer(the best operation temperature should be 15-35℃, the lamination operation becomes harder as temperature decrease gradualy from room temperature to 0℃,because the glue film become firm). 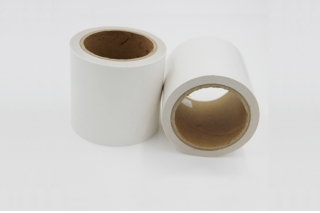 Once laminated(stuck) the laminate adhesion remains well through normal environment temperature. 1. 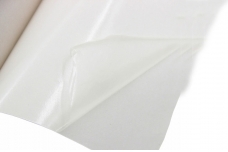 The laminated adhesion depends on the contact area therefore a proper pressure & time helps improve the adhesion strength. 2. 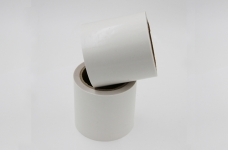 The substrates should be clean without oil, clean using solvents when necessary. 3. 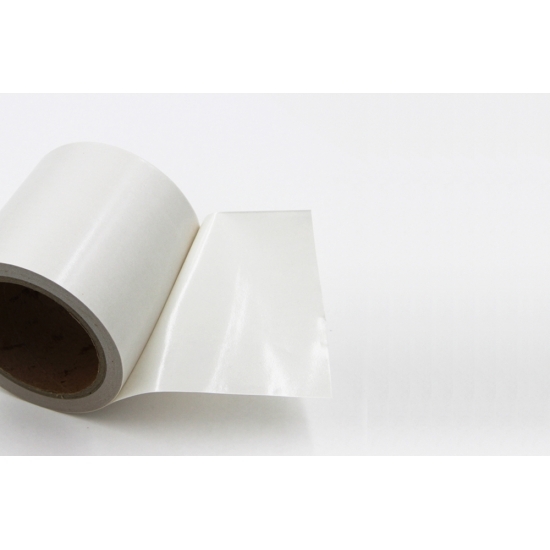 The best laminate temperature is room temperature, it becomes hard when temperature approach 0℃ as the adhesive film becomes firm..